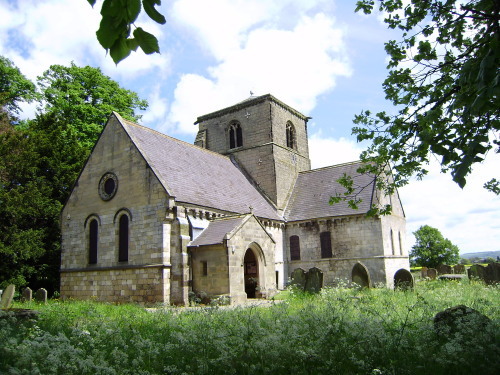 The historic and delightful building of St Botolph, Bossall is nestling in wonderful North Yorkshire countryside. Though the community is tiny, its history is of great interest. The cruciform building emerges into sight set against incredible scenery. Lovingly looked after in its 800 year history St Botolph is a place of supreme spiritual presence.